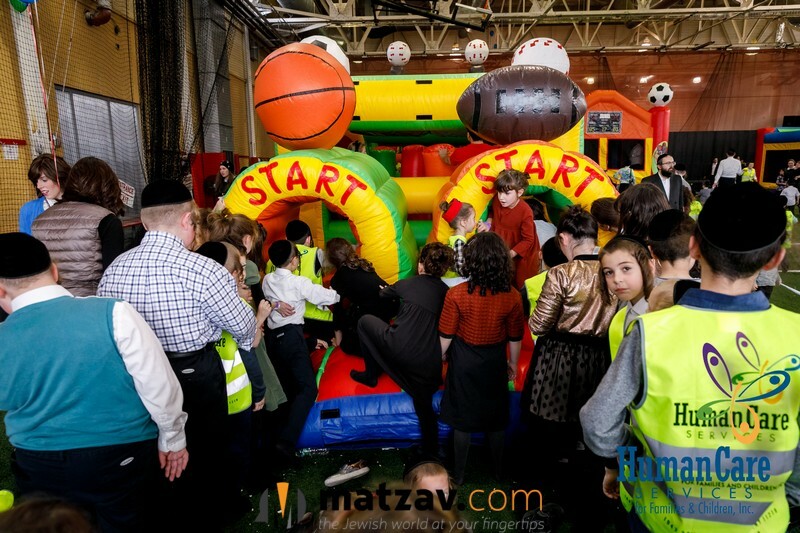 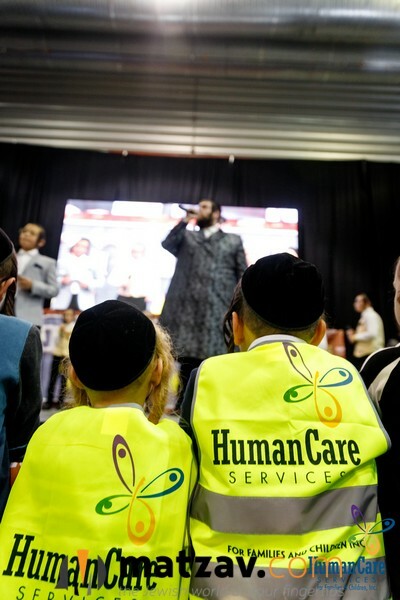 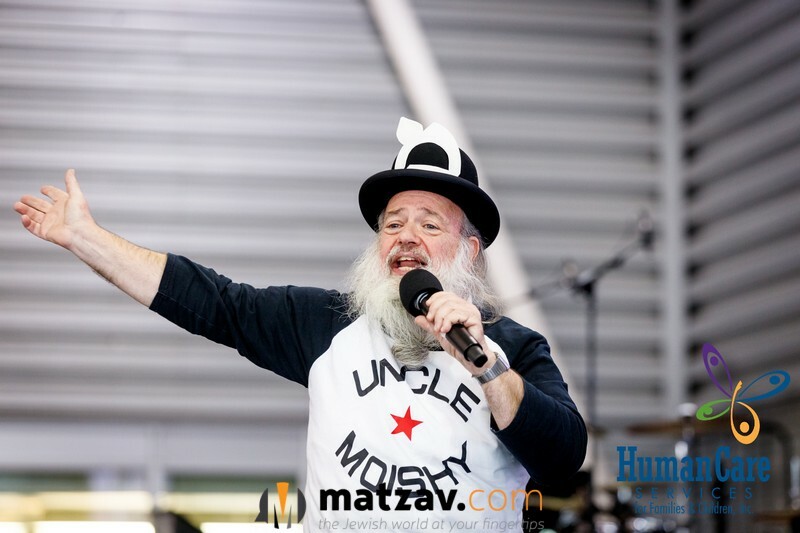 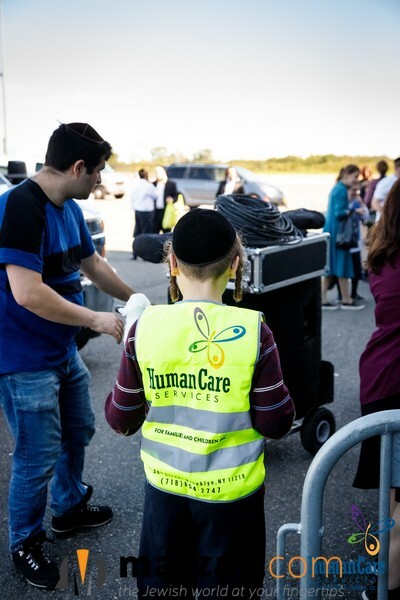 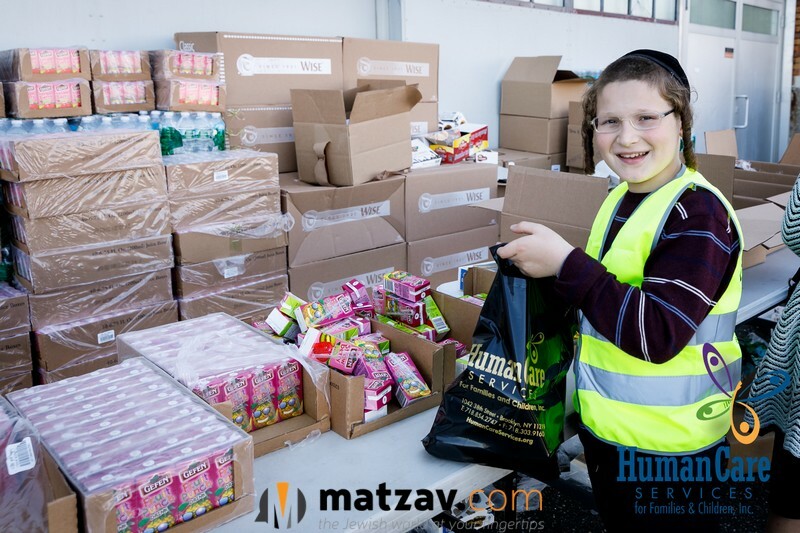 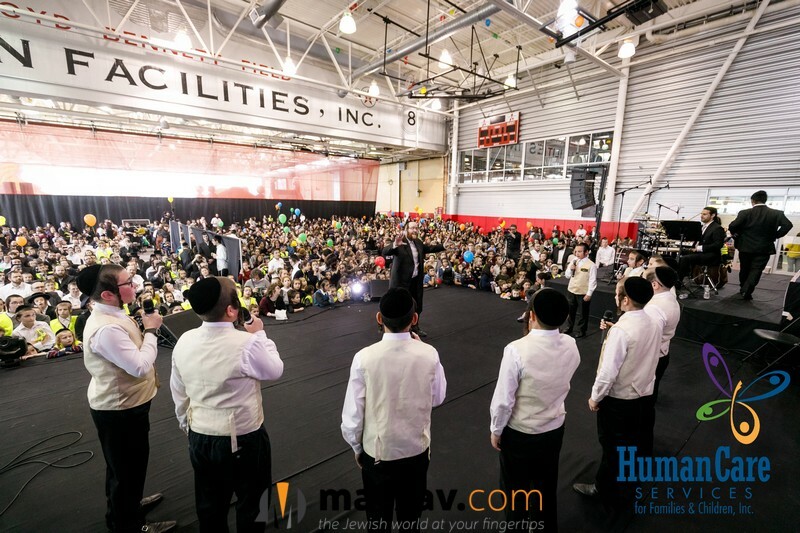 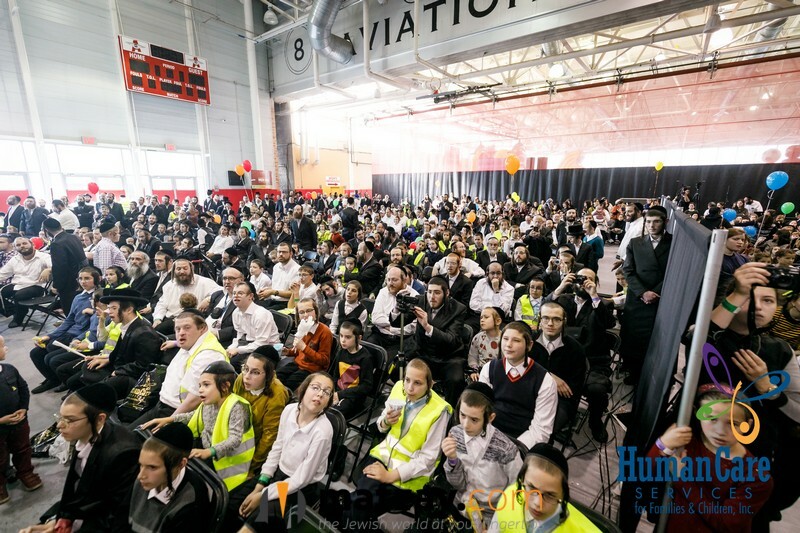 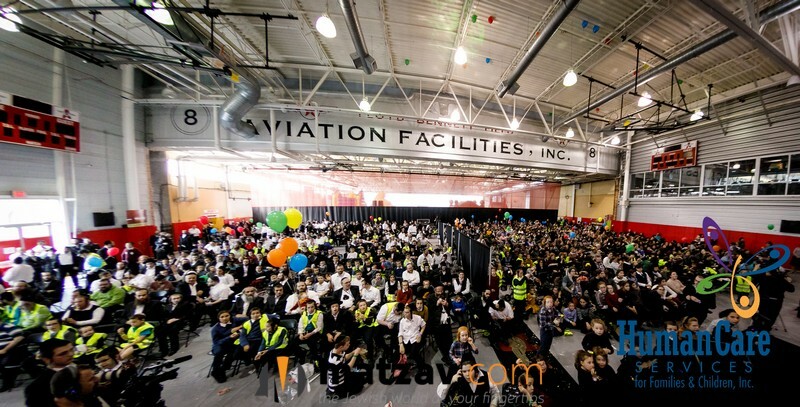 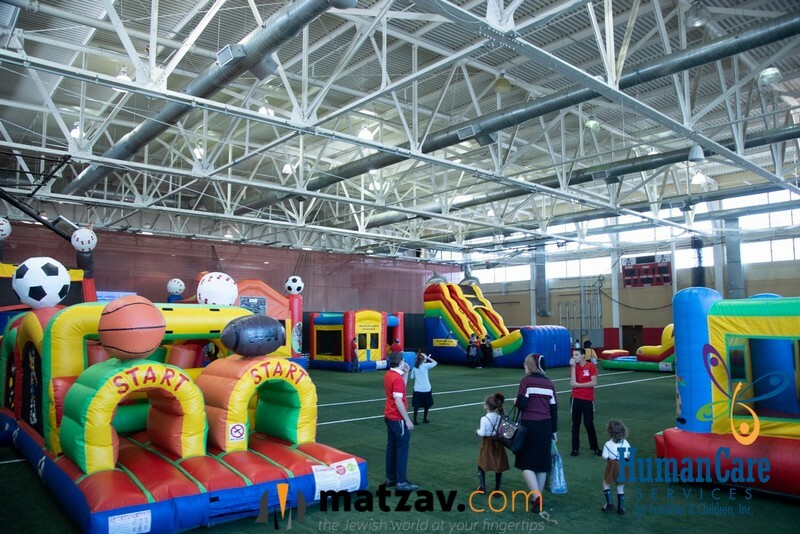 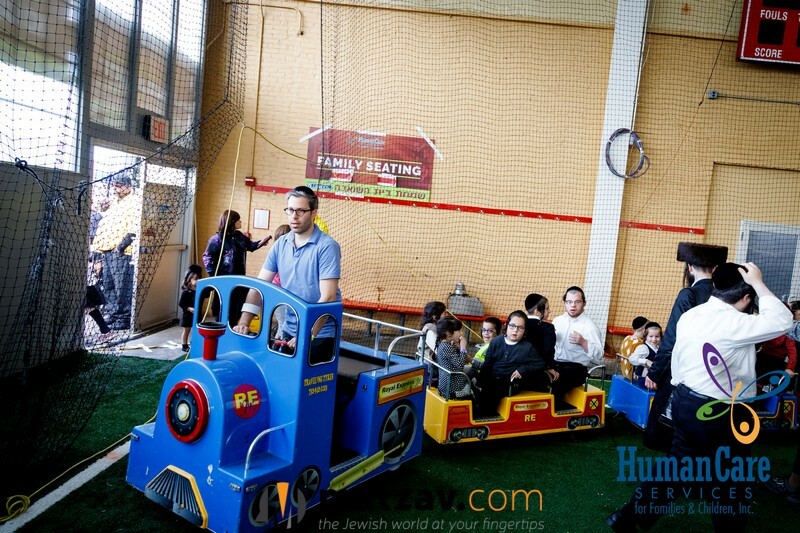 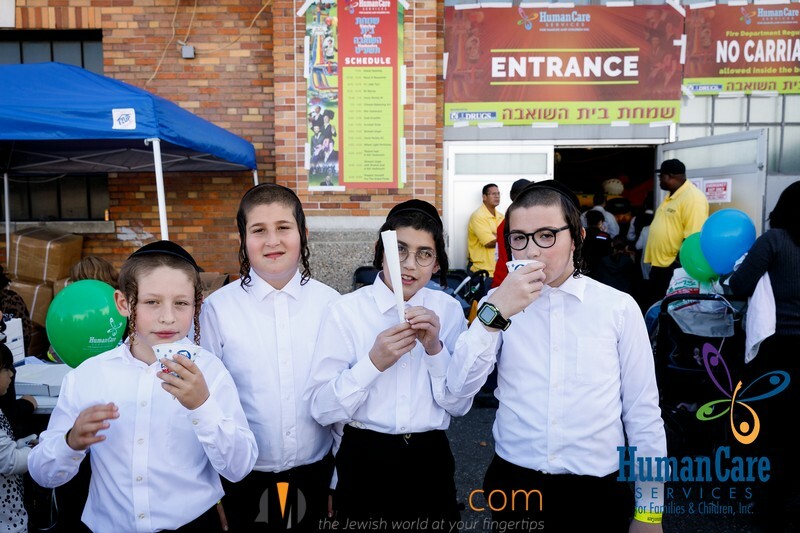 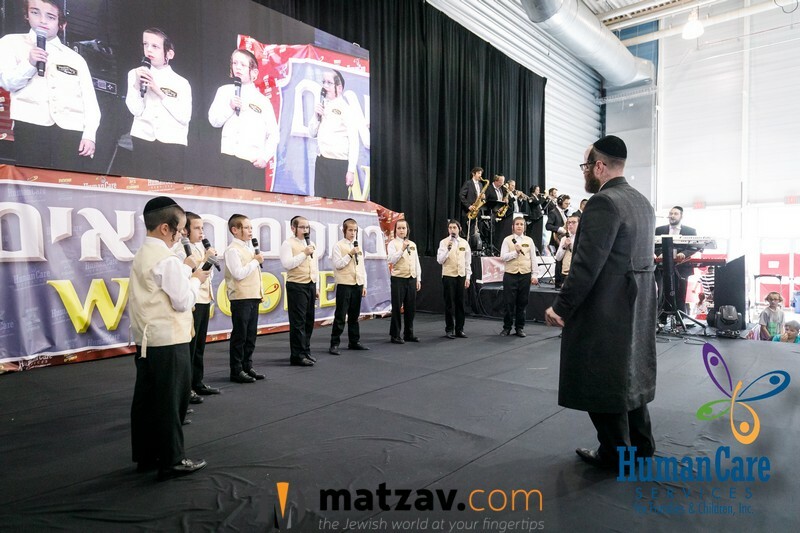 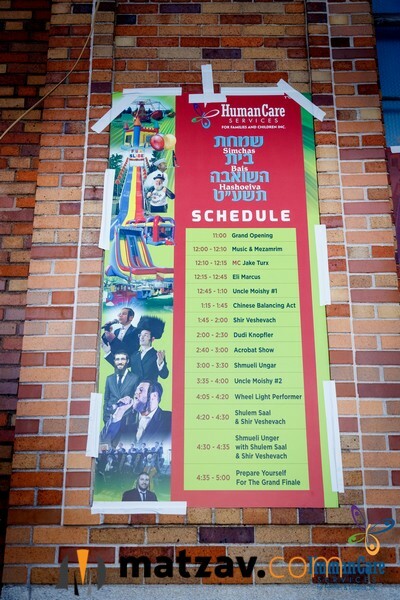 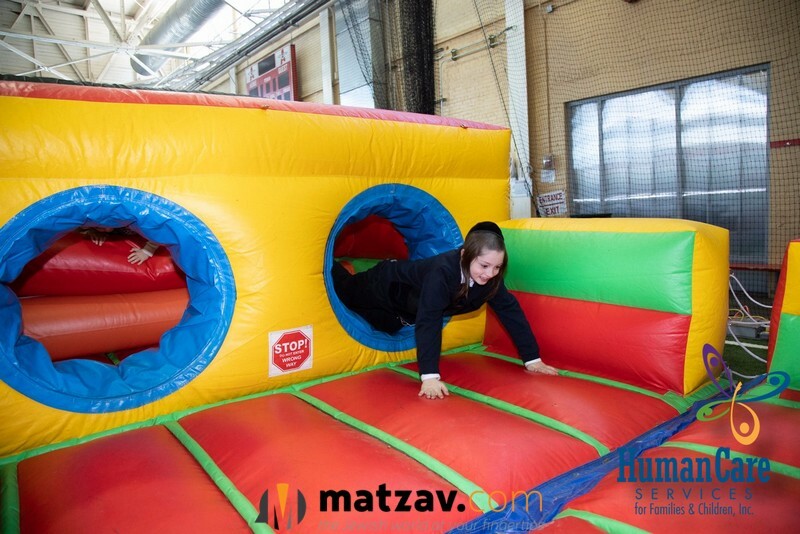 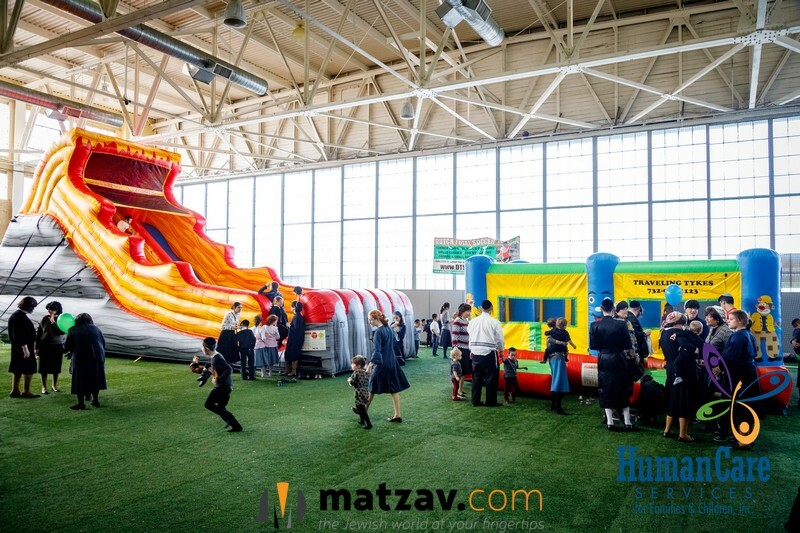 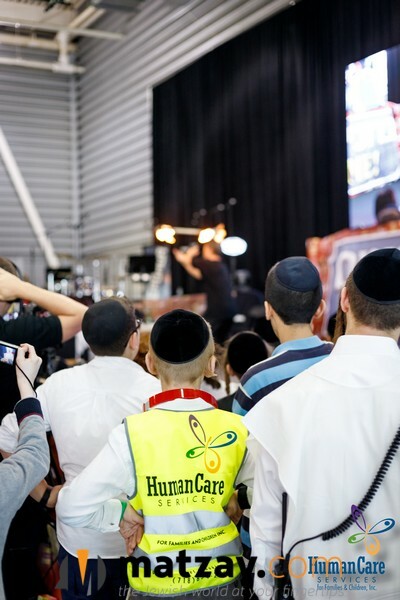 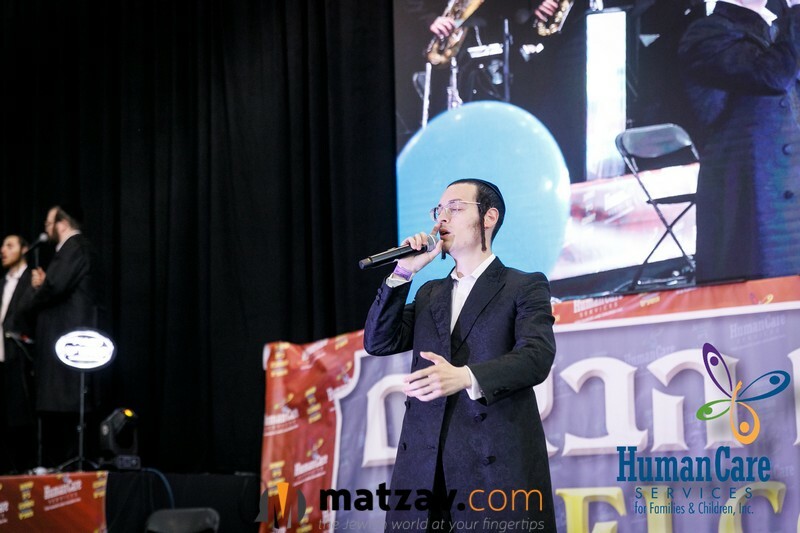 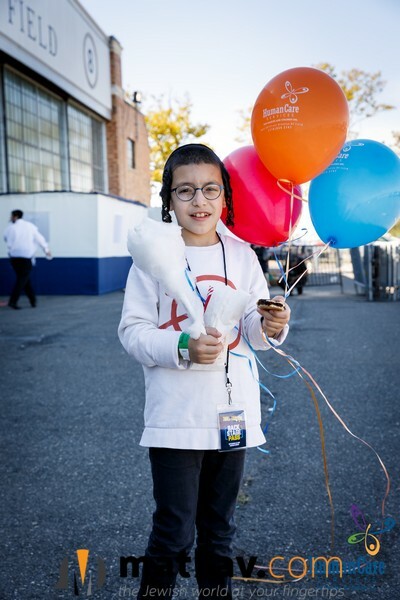 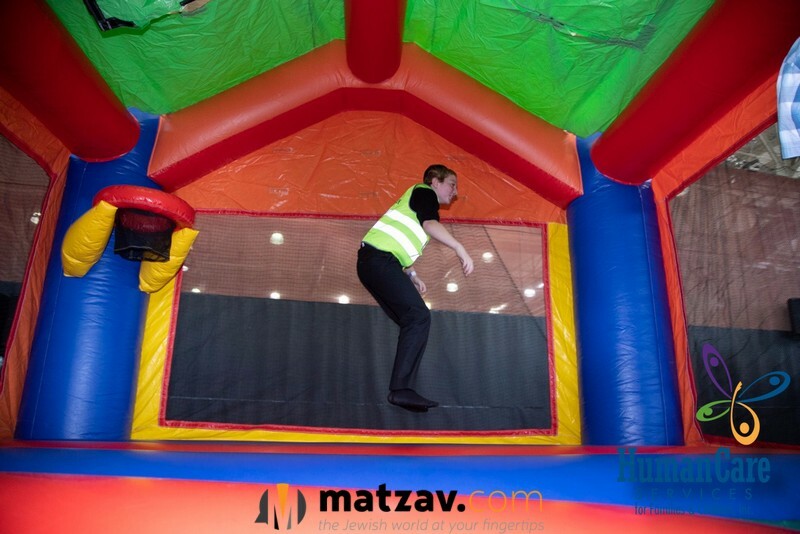 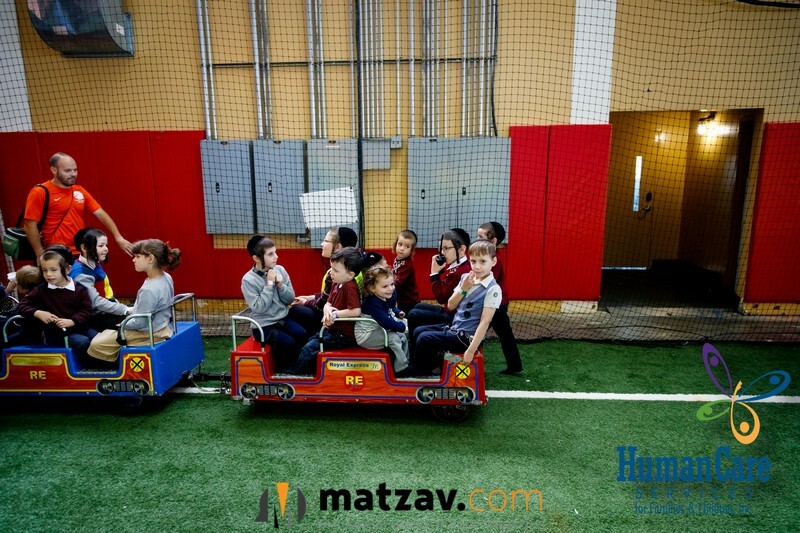 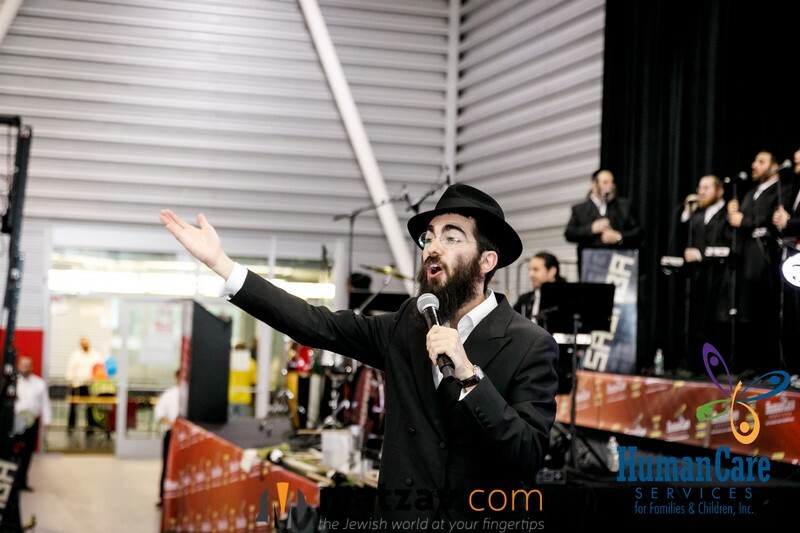 Close to 4,000 people ranging in all ages, attended, and greatly enjoyed, the Simchas Beis Hashoeiva program arranged by Human Care Services. 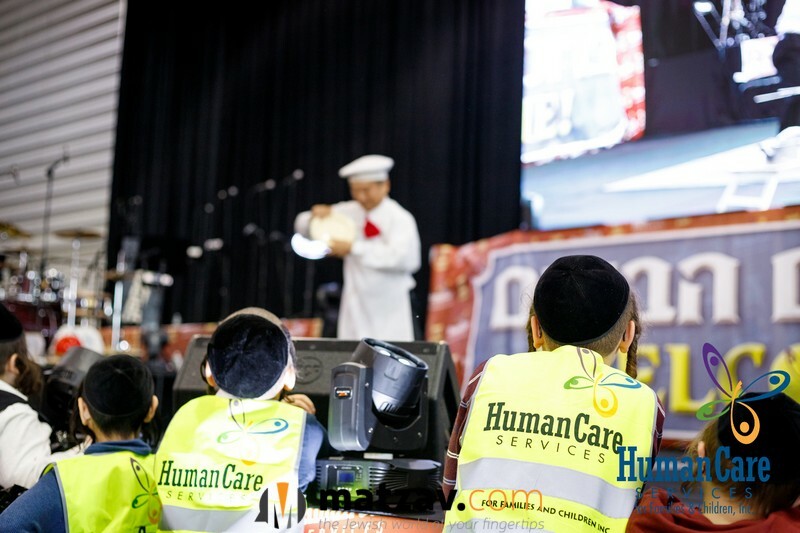 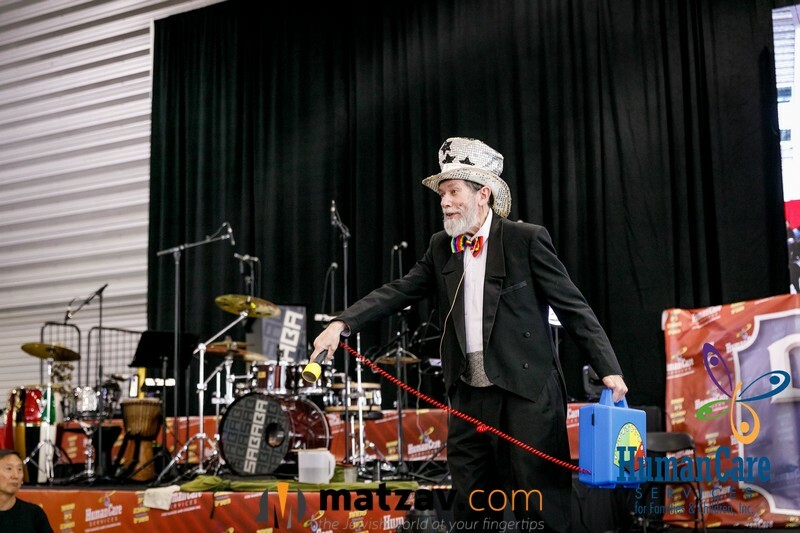 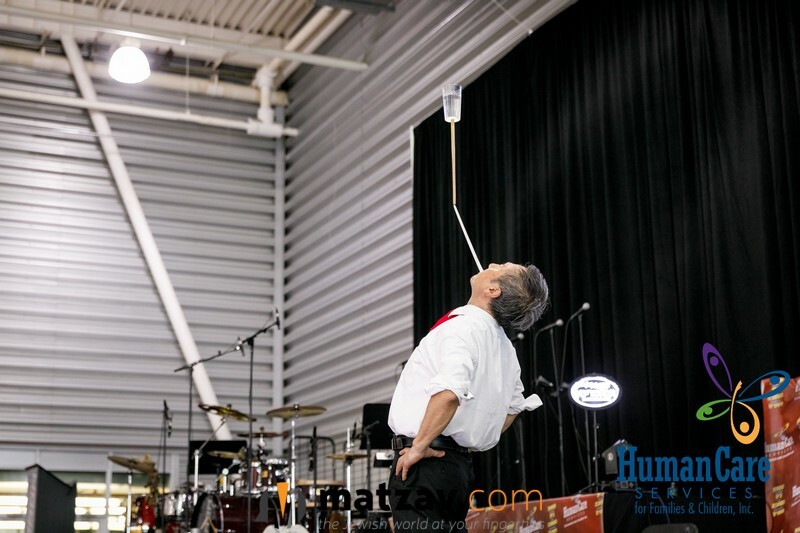 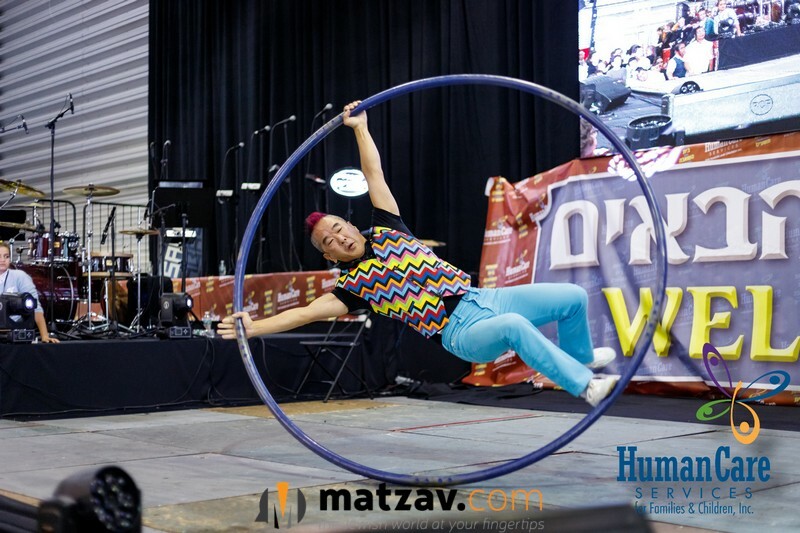 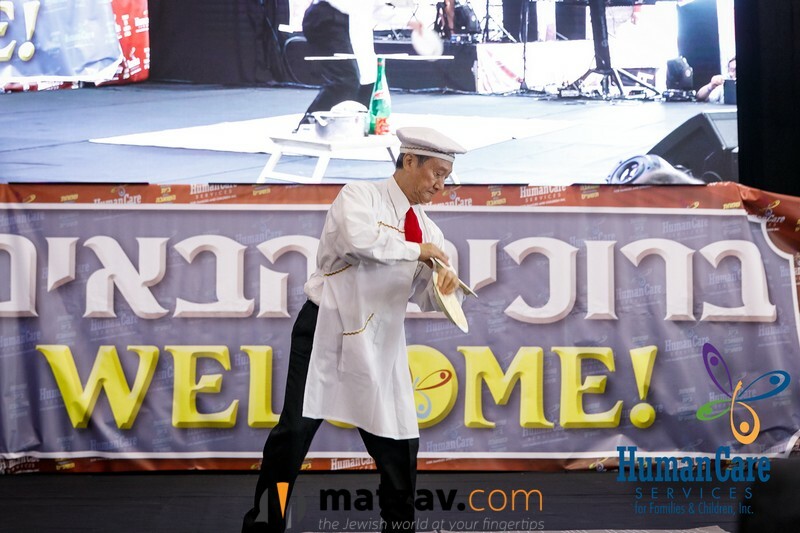 The program included all sorts of fun carnival rides and balloon rides as well as a skilled performance by a magician, talented acrobatic performances and a beautiful mega concert. 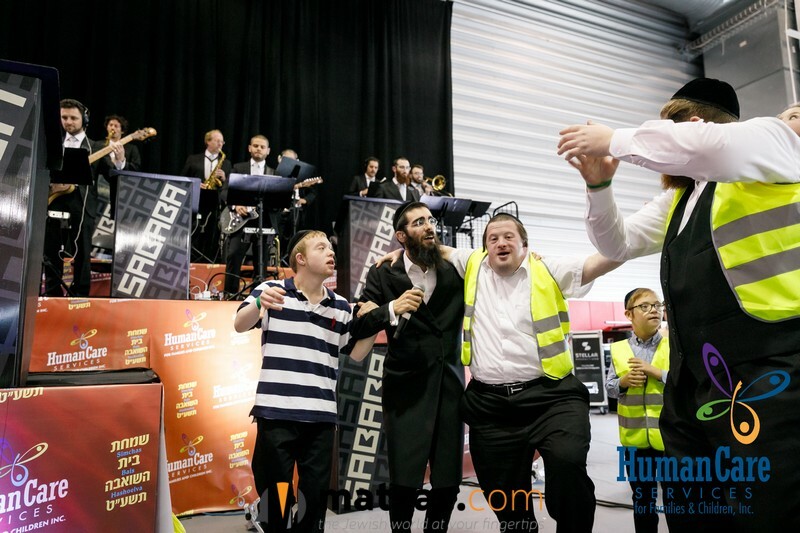 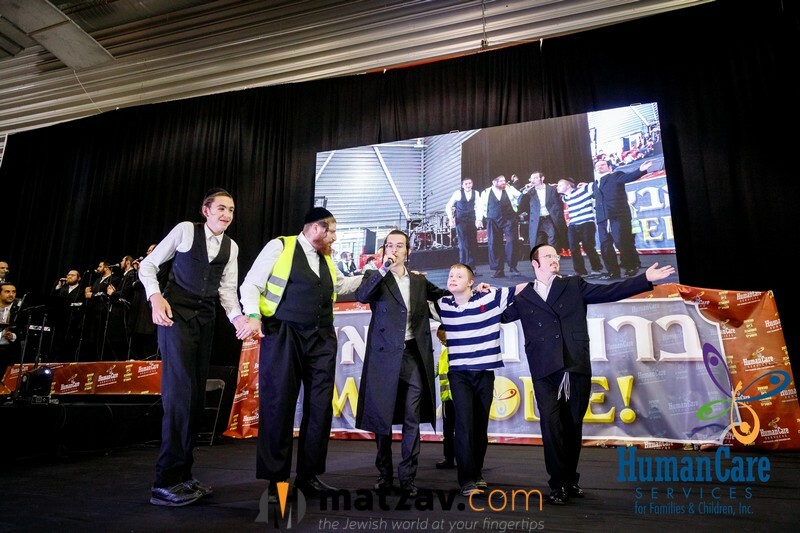 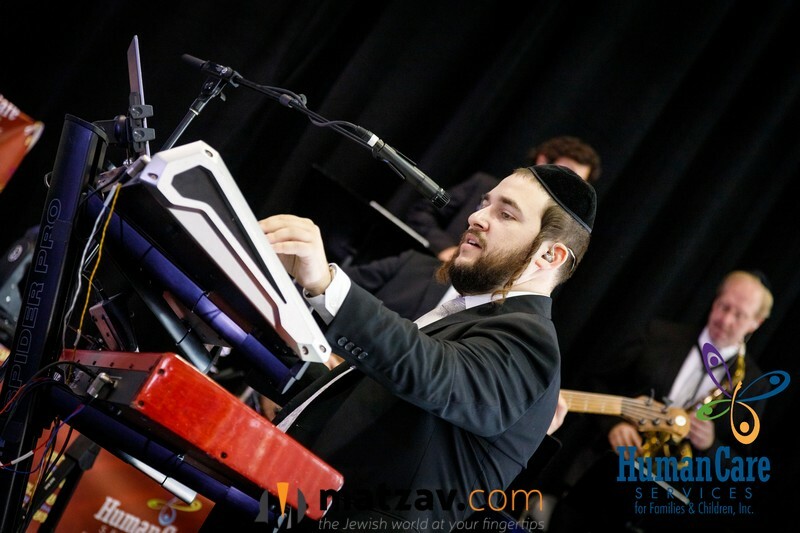 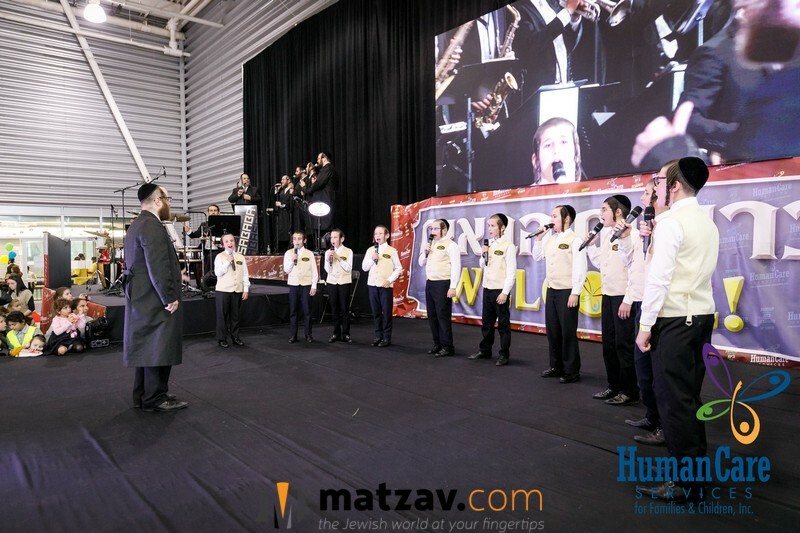 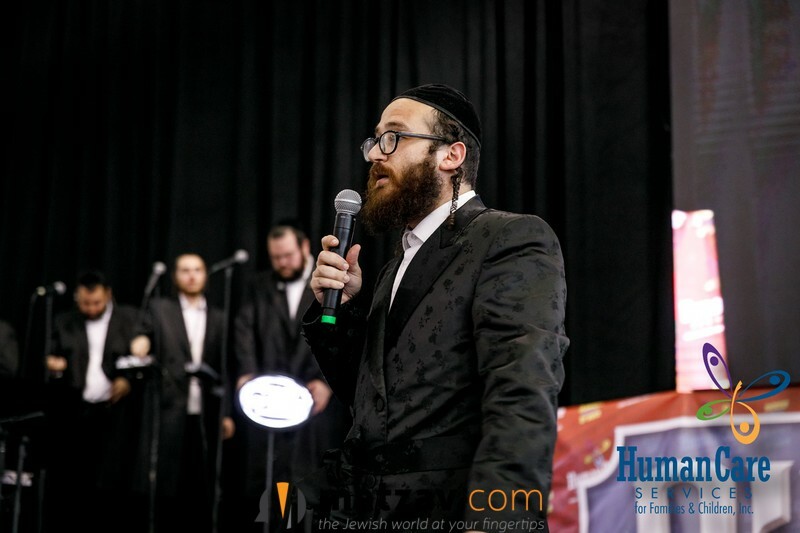 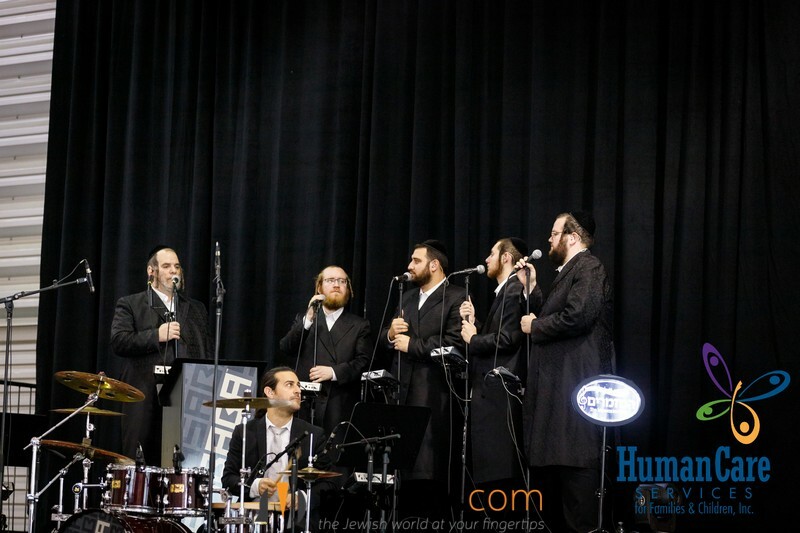 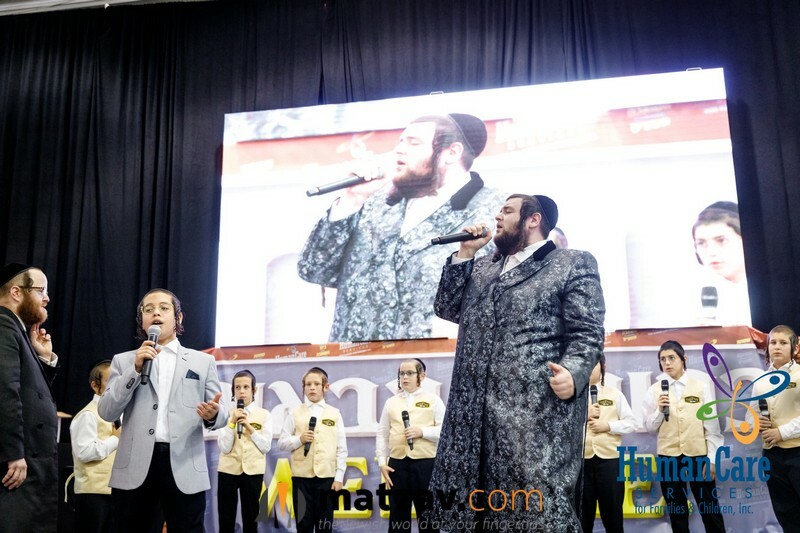 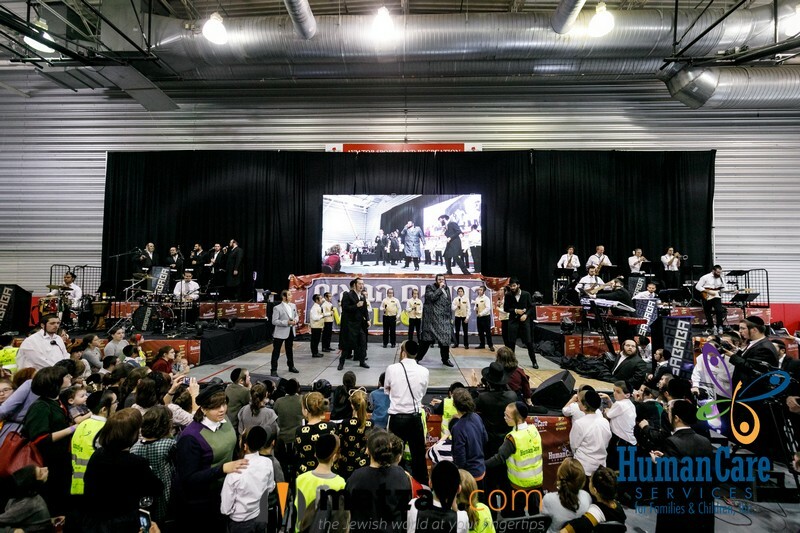 The music was masterfully played by the renowned Sababa band, and Jewish Music Superstars, Shmueli Unger, Eli Marcus and Dudi Knopfler graced the stage accompanied by the beautiful vocals of the Hamezamrim, and Shir VeShevach children’s choirs.